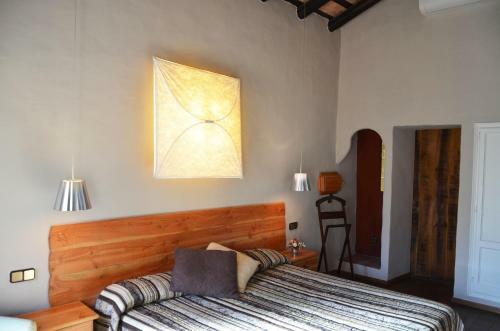 Originally dating back to the end of the 17th century, this farmhouse has been recently refurbished in an original, fashionable style. 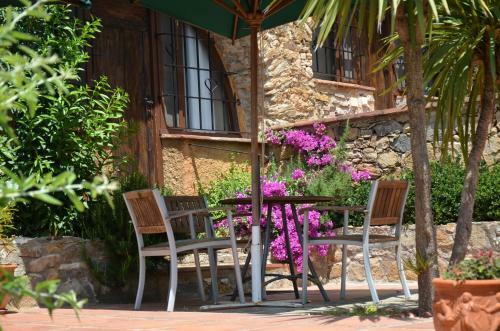 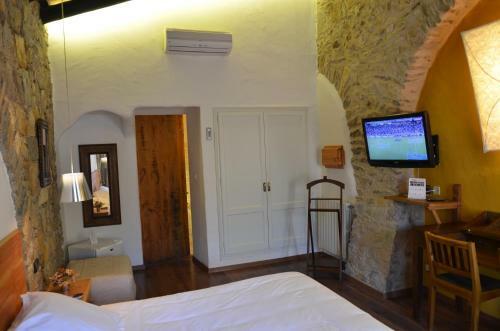 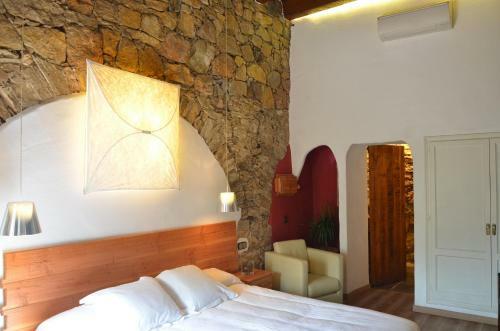 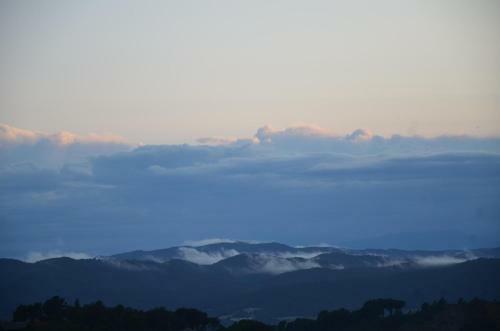 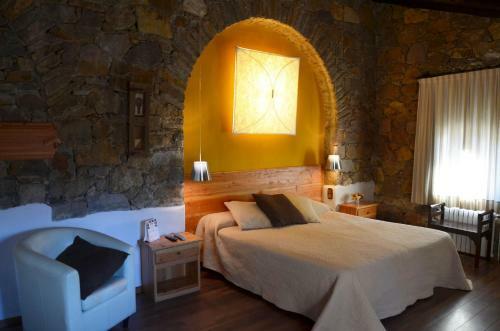 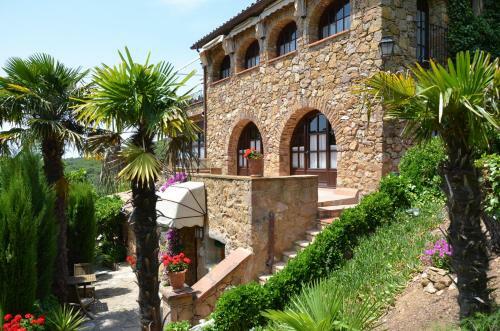 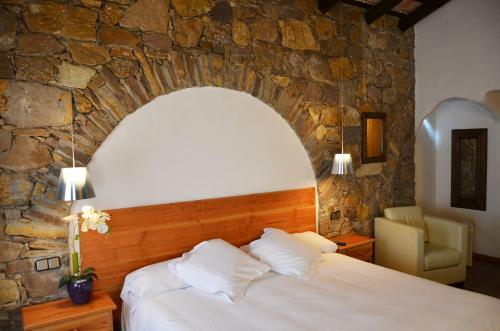 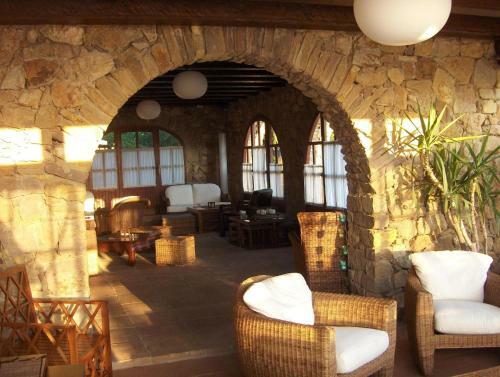 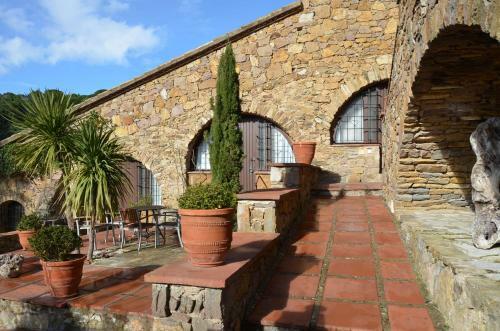 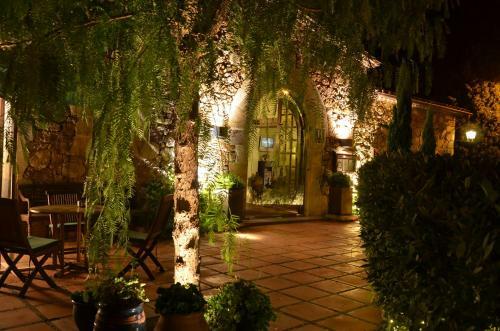 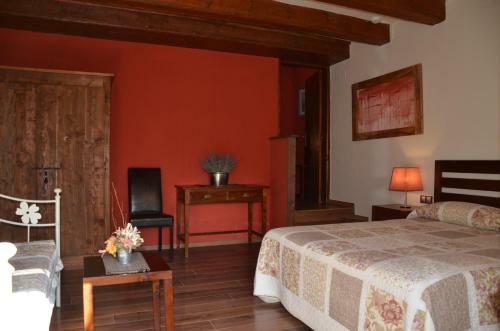 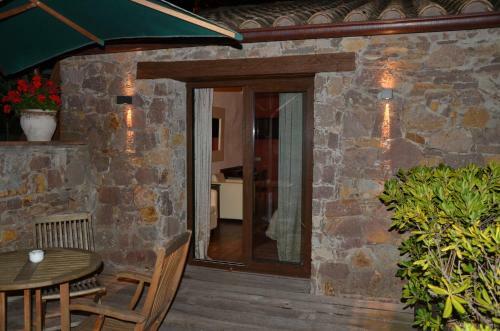 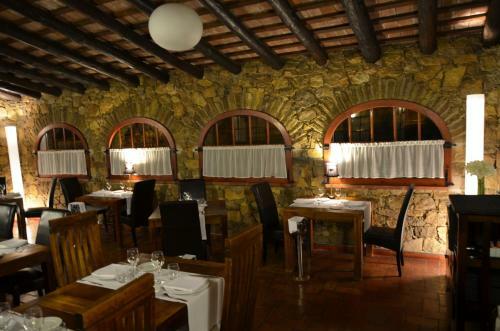 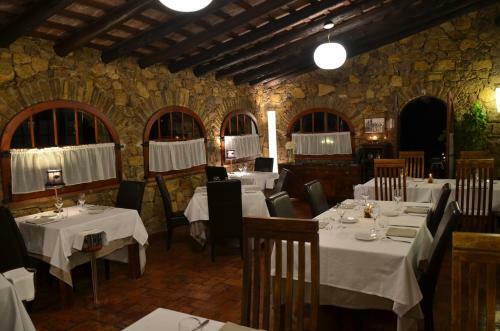 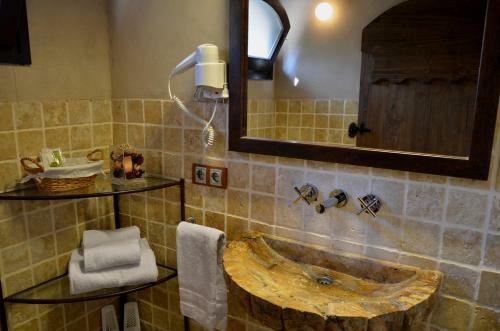 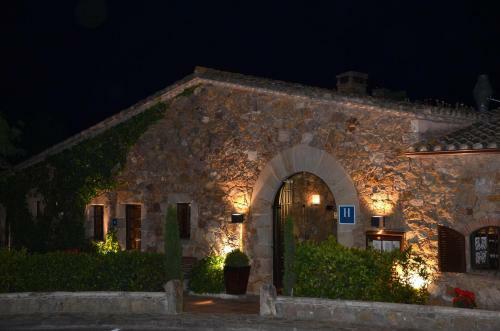 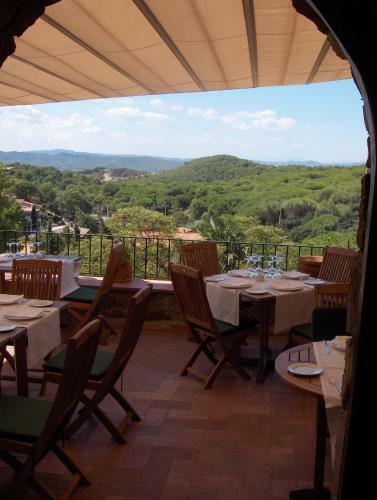 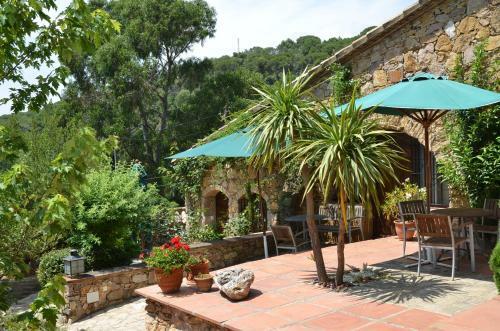 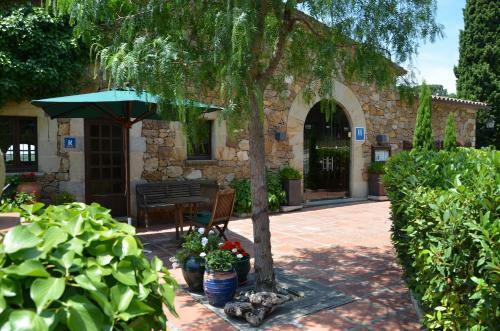 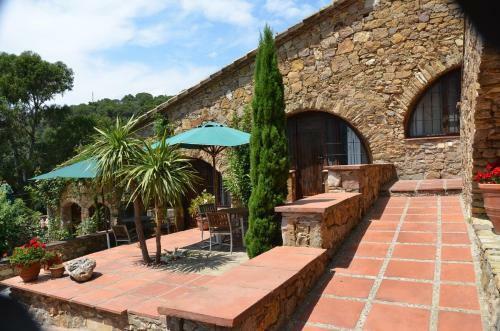 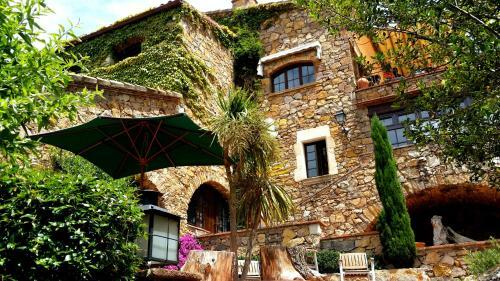 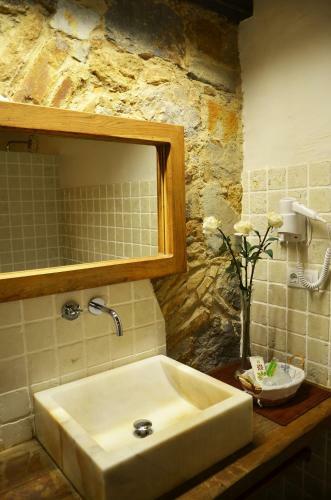 The hotel is located in the village of Begur, at the heart of the beautiful Baix Empordà region. 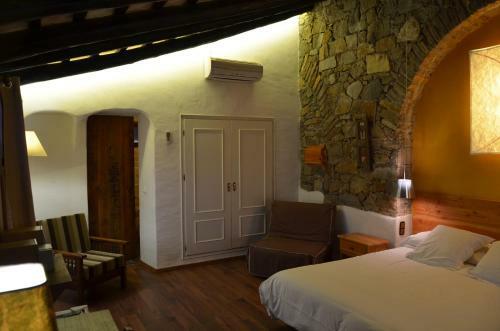 Its simplicity and harmonious decor, together with the charisma of its architecture, blend to create a quiet, comfortable and relaxing atmosphere. 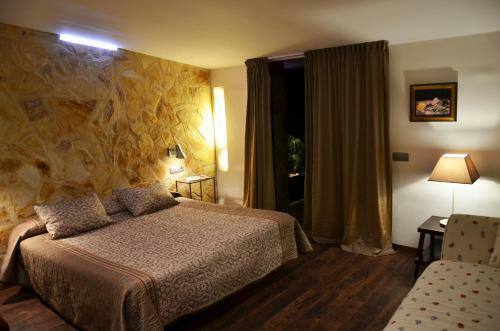 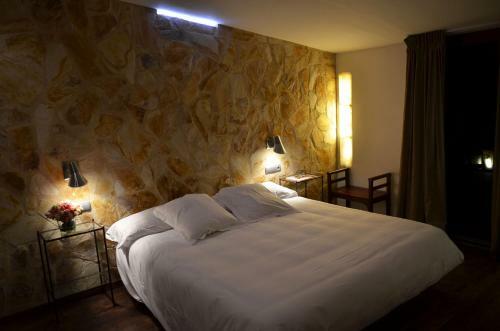 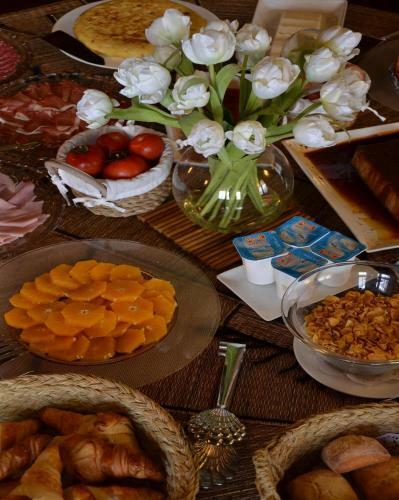 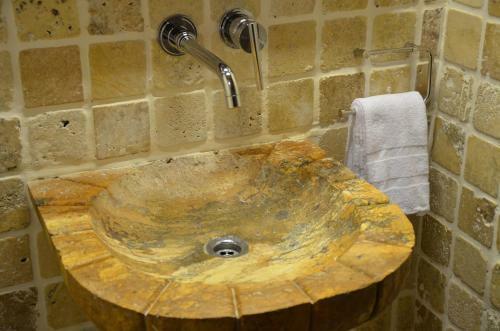 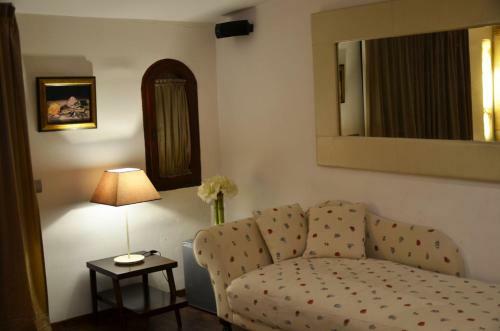 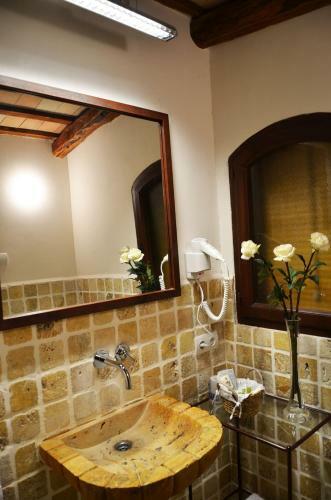 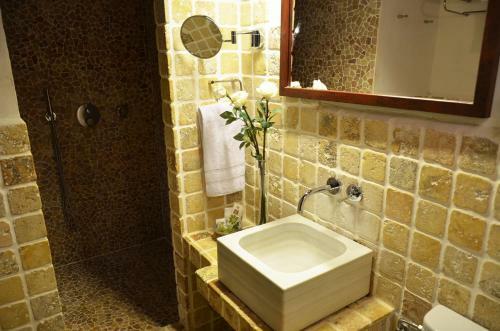 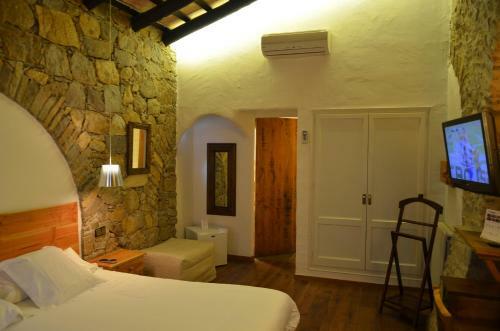 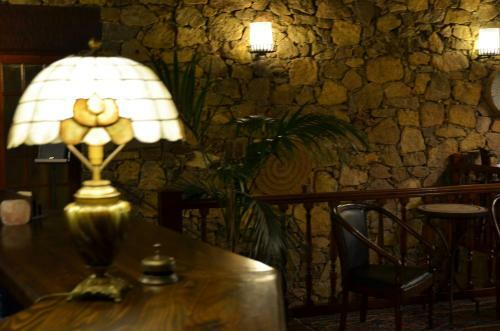 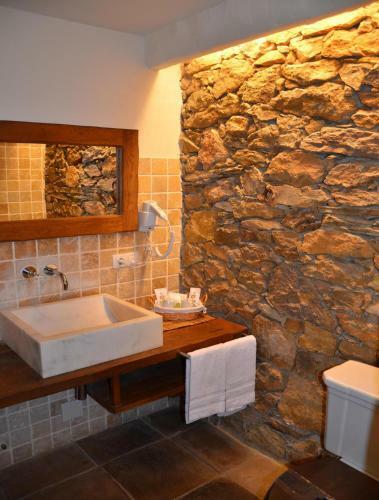 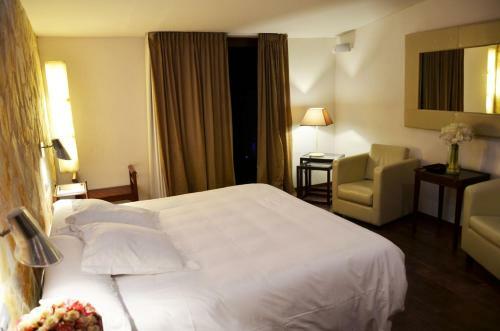 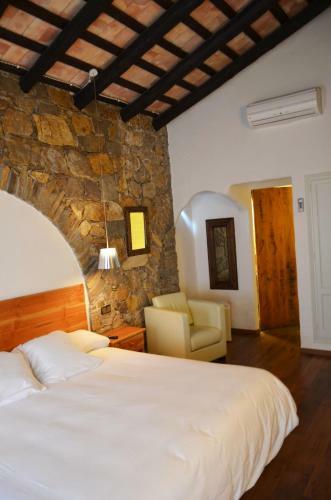 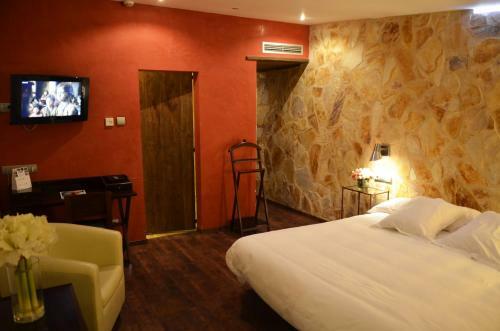 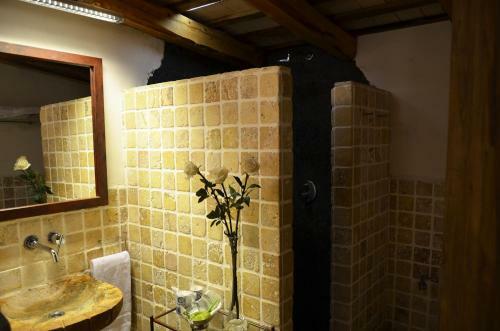 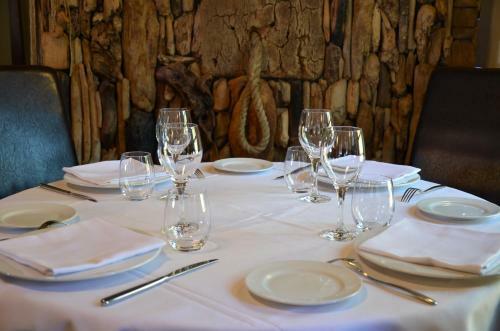 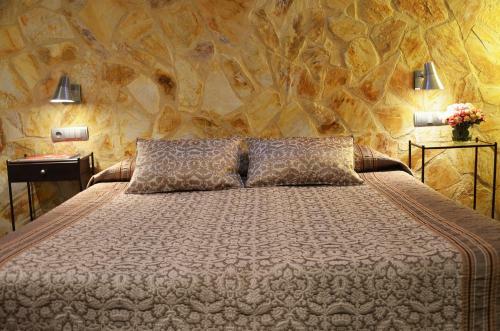 The hotel is open throughout the year and offers functional rooms decorated in a warm and welcoming style.